As a trend lecturer at Fontys ACI I had the wonderful opportunity to visit our South African partner university Vega School, specialized in brand leadership. 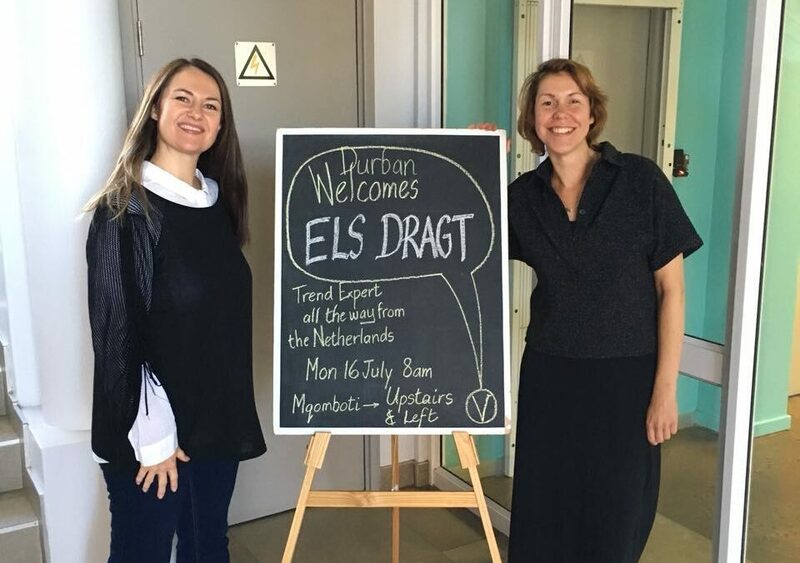 And this was no ordinary visit, it actually meant going on a full-fledged 2-week trend tour visiting all four locations of Vega School in Johannesburg, Cape Town, Durban and Pretoria. Wow! 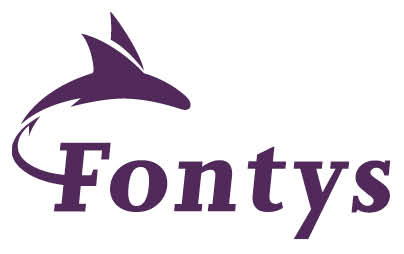 At Fontys ACI trend research is an essential subject and integrated within all our study programs, but abroad this subject is still on the rise and a quite unknown. Lecturers and students at Vega School were eager to hear and learn more about it. One of the main reasons for visiting South Africa is because one of our ‘hotspots’ is Cape Town. This hotspot is developed to offer our students the chance to learn in an international context and use their design skills to tackle international challenges and create social change. Whether by doing assignments with Cape Town students and organisations online or going abroad and engage in specific challenges in Cape Town itself. The goal of the trend tour was more than just providing a guest lecture on trends. We developed a real trend briefing for all Vega students joining the trend sessions. Together with Vega lecturers, ACI graduate student Nick van den Broek and hotspot partner BEN – Bicycle Empowerment Network, we created a set-up where we all could learn and benefit from each other’s knowledge and experience. The trend challenge Vega students had to tackle focused on the future of urban mobility in South Africa and how BEN could tap into related trends. To help students in providing answers to this challenge they could attend a trend lecture and workshop. The following day, students presented their trend findings and strategic advice for BEN. This set-up repeated itself on every location, so a lot of trend input has been collected. Our student Nick and BEN will use these trend insights to develop innovative concepts to empower even more people in South Africa via cycling. Personally, I also experienced that I had to take on a different trend spotting routine than the one I was used to. Because South African cities are very vast and spread out and not every area is the safest, I had to decide upfront where to go and take Ubers all the time. Whereas in the more compact Dutch cities, I would just wander off without a specific destination in mind. It was great to meet Vega lecturers and students, they were all very open to exchange views on trends, innovation and concept creation. I loved sharing my field of expertise with them and learn from their views and perspectives. As this exchange shows, joining forces is always a good idea and creates opportunities for everyone. Want to know more about this trend tour and other hotspot activities? Join us at the ACI Hotspot Lunch Meeting on Monday September 24, from 12.30-13.15hrs. in P3, room 1.08.